Don’t you love a vacation when you are able to experience something new with your family? I do. 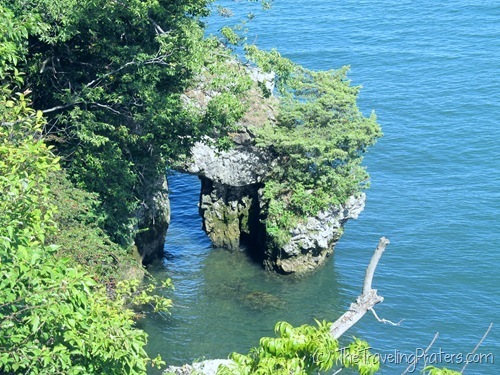 Our trip to Put-in-Bay was wonderful for many reasons, but one attraction was so enjoyable that it has us longing for a return visit. Are you curious as to which single attraction appealed to my family of five so much that we can’t wait to experience it again? I’ll tell you but first I want to give you a bit of background about me which will help you to understand why I found my fondness for this attraction is so remarkable. Unlike the rest of my family, I am not an adventurous person. If I’m honest with myself, I’ll admit that though I love to look at the water from the shore, I begin to get a bit nervous at the thought of actually getting into the water. 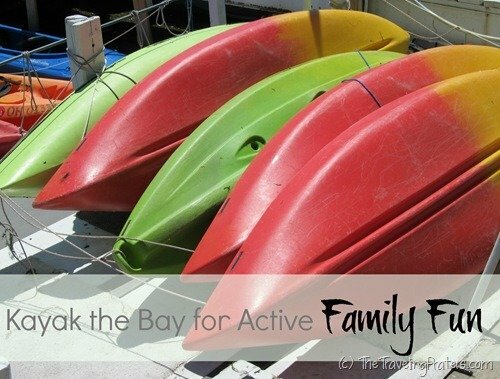 When it was suggested that we kayak the bay for active family fun, I knew my family would love it. I even thought it would be great for me to try. But as the day approached for us to visit Kayak the Bay, I began to get nervous and maybe even a tiny bit sick to my stomach. I even considered how I could back out gracefully. In the end, I pulled myself together and decided that I’d try kayaking one time. If I didn’t like it, I’d never kayak again. Fair enough, right? I was in for a huge treat. Not only was Vicky, at Kayak the Bay, very helpful, her enthusiasm was contagious. While we were putting on our life jackets and storing our shoes at her desk, she was giving us ideas of things we could see while out on the lake. She helped us get situated in double open kayaks, gave us some pointers and pushed us off on our way. We were all out on the lake in a matter of minutes and I quickly found that many of the fears I had were unfounded. One, I was not going to get stuck in the kayak if it tipped over because we had chosen a sit on kayak as opposed to a sit in kayak. Also, the lake off Put-in-Bay is really shallow. We could actually see the bottom all the way to Gibraltar Island. Unlike canoes that we’d rented in the past, the kayak was very stable. It didn’t even begin to tip over on the calm lake, even though my husband tried his best to land us in the water. Finally, my kids are old enough, and all strong swimmers, that I was able to relax and not worry as I have in the past where water has been involved. I would have loved to have paddled past Middle Bass Island to see the house boat, but we just didn’t have the time. Instead we pointed our kayaks to Gibraltar Island. We had toured the island earlier in the day and now we were able to explore the area from a new vantage point. It was beautiful! We maneuvered around boulders and straight through the very popular and much photographed Needle’s Eye. It was a tight squeeze, but we sailed our kayak right through it. Before we returned out kayaks, we took a quick trip under a bridge and into an inlet to cut through the lily pads and view some of the local water birds, like Canada Geese and herons. I enjoyed our experience so much that I found myself asking my husband how it could be that we had never thought to kayak with the kids before? Kayaking opened up a whole new area of vacationing to my husband and I. We discussed how we imagine it may be fun to take a kayak/camping trip at some point with the kids. I know, the very thought makes me a tiny bit queasy, but sometimes you have to step out of your comfort zone to discover a whole new world of possibilities. Kayak the Bay offers single and double kayak rentals to explore the bay and beyond on your own, with a group of friends, or as part of a naturalist program, when available. 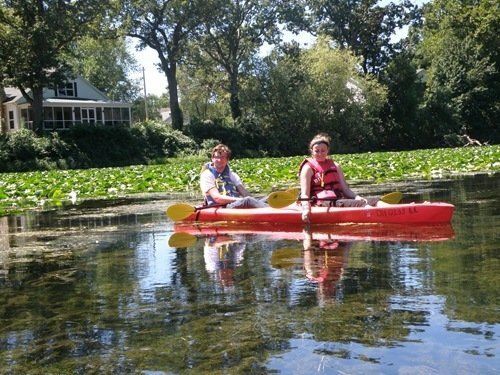 Children under the age of 16 must be accompanied by an adult (but you don’t need to be in the same kayak). Those under 18 need a guardian present to sign a release form. 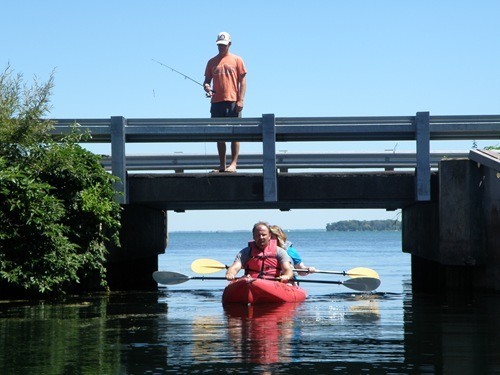 Operating hours: Kayak the Bay is open Memorial Day- August from 10 a.m. until dark. Hours in September are 12 p.m. until dark. Weekends 10 a.m. to dark. Weather permitting. Advance group reservations are needed and group rates are available. 1. Apply a liberal amount of sunscreen to all exposed skin before setting off. I did this, but not well enough and I got burnt! 2. I’m not one to wear sunglasses, but I wish I’d have packed a pair for this trip! I didn’t even think of how bright the sun would be on the lake until we were out on it! Don’t forget your sunglasses! 3. No matter how careful you are, you will get wet. Take a change of clothes and leave them in your car or bag. (You can change in the restrooms at the State Park next door). 4. You’ll get thirsty while you’re kayaking and it’s important to stay hydrated. Grab a bottle of water before you head out to explore the bay. Kayaking was exhilarating, relaxing and most of all, an incredibly fun way to spend an active day with our teens! Have you tried kayaking? How was your experience? 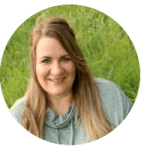 This post is linked to Travel Tip Tuesday with Walkingon Travels and Suitcases and Sippy Cups. 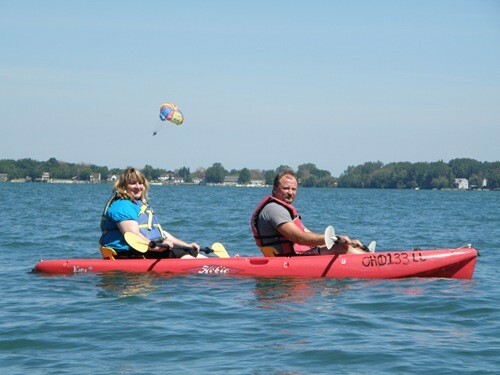 *Disclaimer: This activity was provided at no charge to my family, thanks to Kayak the Bay and Lake Erie Shores and Islands. I was not monetarily compensated for this post. All opinions are my own. Photos of my family not watermarked were taken and used courtesy of Lake Erie Shores and Islands. Kids have a way of stretching that comfort zone, don’t they? Honestly, I was glad that mine were older when we tried kayaking. We’ve had a couple really bad water experiences so I remember being awfully uptight when they were younger. You should hear them recount our ocean trips. If they got into the water further than their ankles, I was just about hyperventilating. I may not be joking. Really. Isn’t kayaking awesome?! We went this summer for the first time and loved it! Kgirl and Greg and J are each going again this month, and Greg has me looking for opportunities at local state parks. We’ve found that renting kayaks at state parks is usually less expensive than from private businesses, but there’s usually not any help. Though the rates you got at Kayak the Bay are really reasonable compared to the shopping around I’ve done. Glad you guys had fun! I know, isn’t kayaking great? I absolutely loved it! I hadn’t thought about renting at state parks. 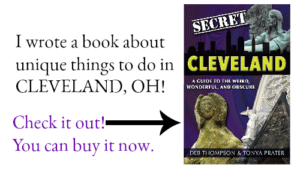 I checked some prices and here in Ohio, the state park prices are very comparable to Kayak the Bay prices. The boys actually want to buy a kayak of their own. We have a pond that they want to row across each morning. It would be great for their upper body workout!